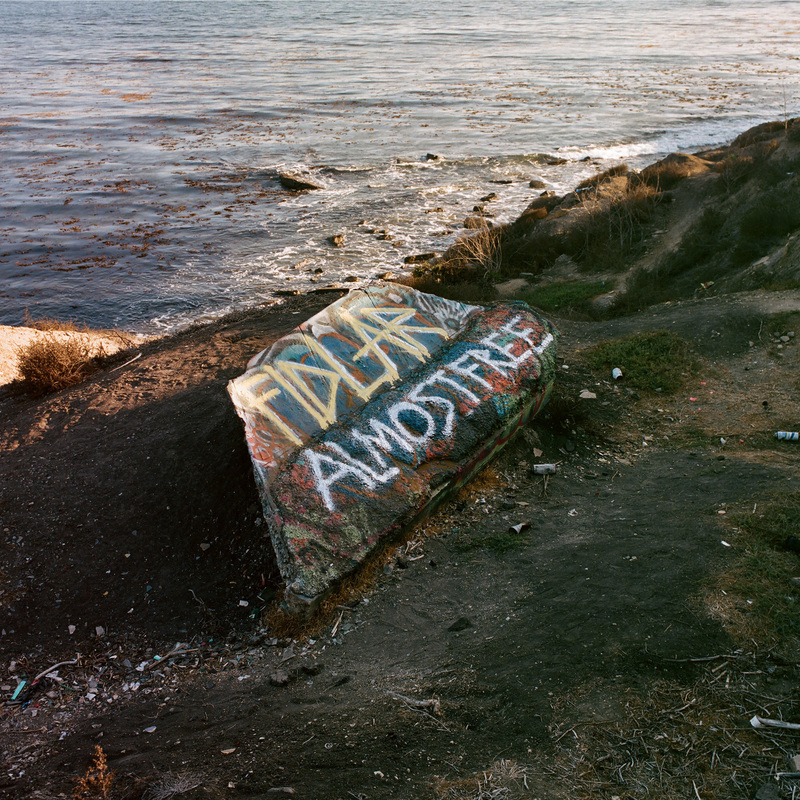 FIDLAR have shared “Can’t You See,” the second single off their newly announced album Almost Free, out Jan. 25, 2019, through Mom + Pop Records. 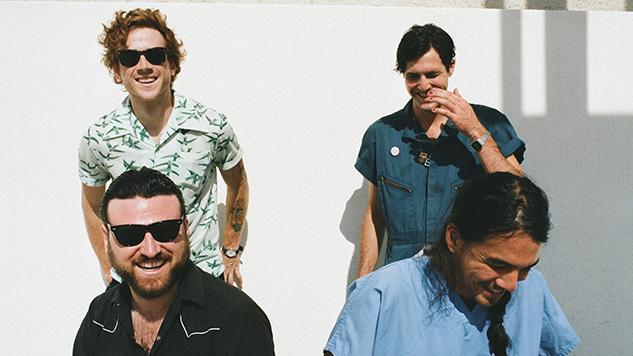 The track follows previous single “Too Real,” released in September. Listen to “Can’t You See” and check out the band’s 2012 Daytrotter Session below.